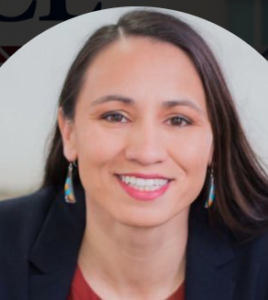 KANSAS CITY, Kan. (AP) — Kansas Democratic congressional candidate Sharice Davids is getting some help for her campaign from a national Democratic committee. Davids, from Kansas City, Kansas, won Tuesday’s six-way Democratic primary and will take on incumbent GOP Rep. Kevin Yoder in the general election. Davids, an attorney, is the state’s first lesbian, Native American congressional nominee. The committee on Thursday began airing a television ad in the Kansas City market supporting Davids.